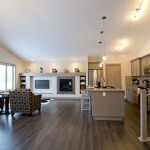 #4956 Aspen Lakes Blvd. 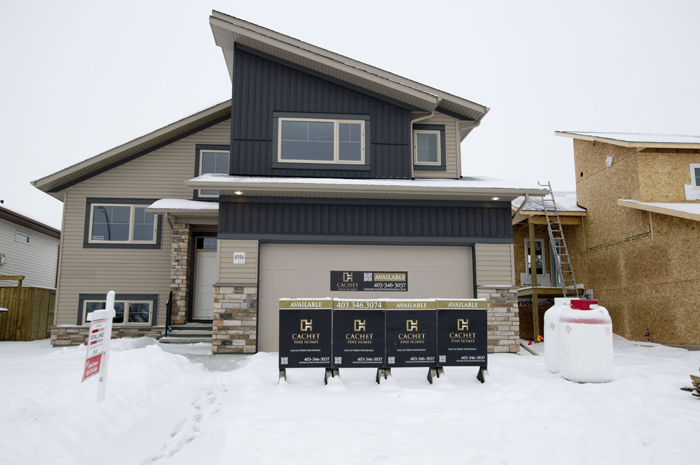 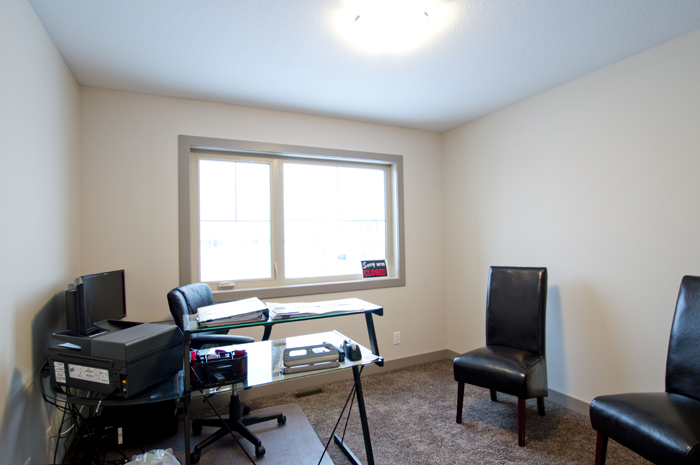 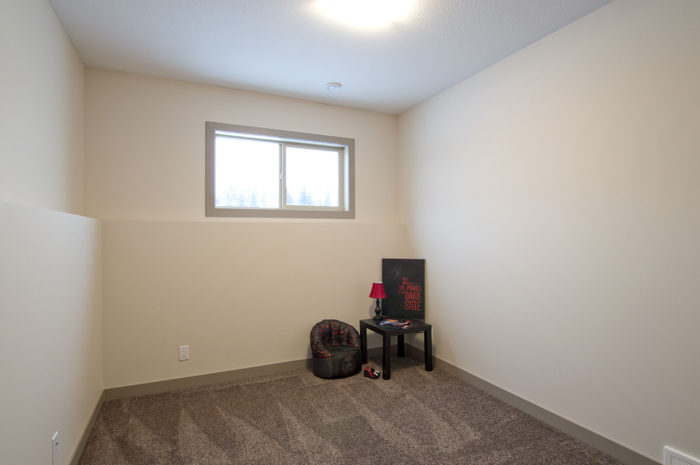 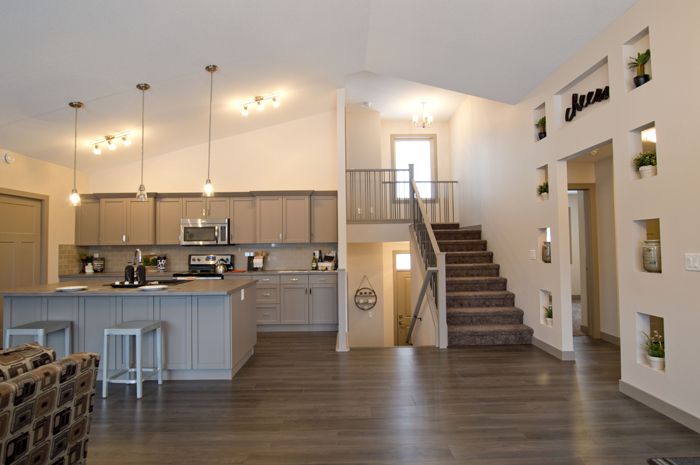 Is located in the beautiful new subdivision of Aspen Lakes with easy access to and from hwy 2, only a short drive to Red Deer and Lacombe! 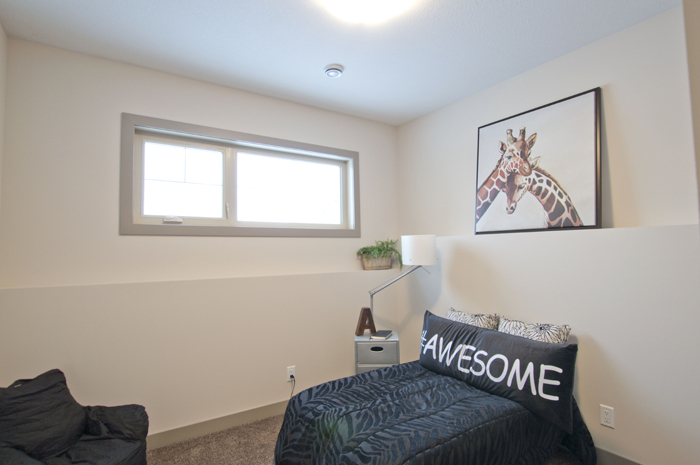 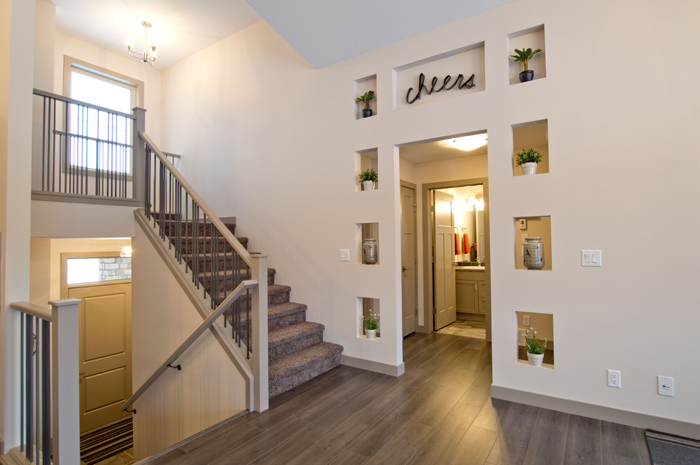 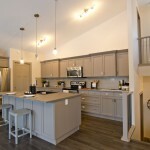 Aspen Lakes is truly the nicest subdivision in Blackfalds! 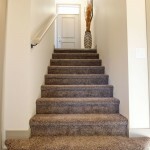 Cachet welcomes you to our latest build! 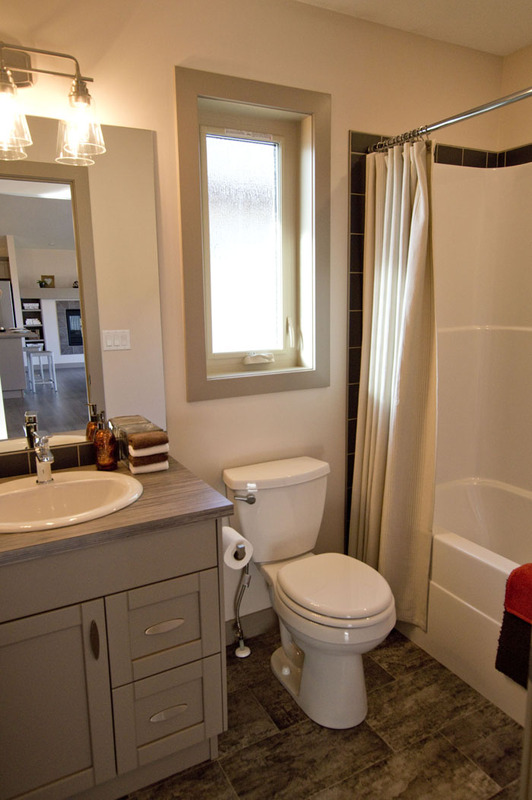 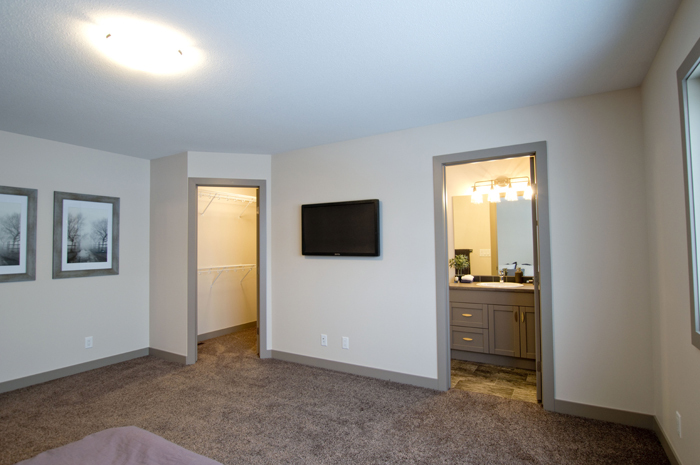 Upon entering this stylish modified bi-level, you will sense a feeling of openness, modern design and comfort. 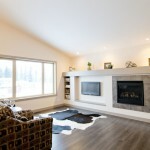 Cachet’s professional in-house architect along with interior design team have incorporated many of the latest & unique design trends for this model inside and out which include; vaulted ceiling, gorgeous fusion fireplace, creative window placement, generous sized resting area’s & closets, covered deck with r/i gas line for your bbq, kitchen island with two beautiful pendants above, 5 piece stainless steel appliance package and of course the latest in high efficiency operating systems. 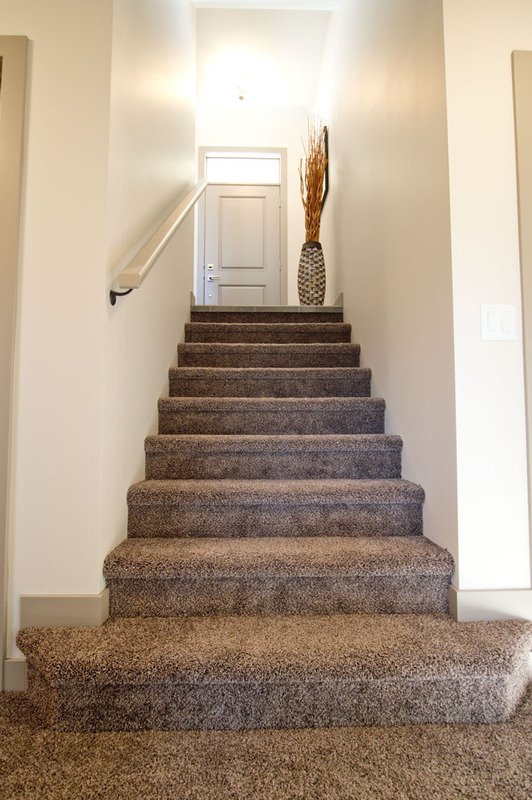 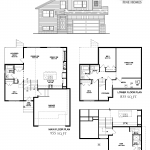 We are beyond excited about this plan as it has amazing interior finishes and is one of our most popular floor plans and we just had to build it again for you! 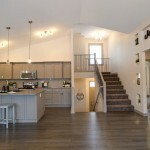 COMBINED annual income of only $74,794.72 to own this home! 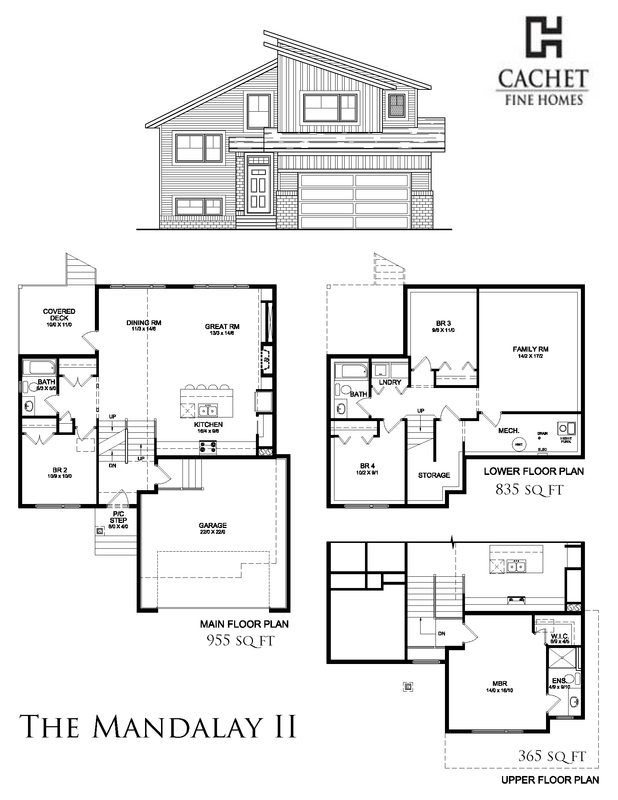 Gas line in roughed in on the deck for you bbq… never run out of propane again! 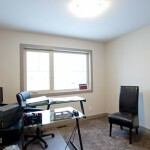 Interior selections chosen by our professional interior design team! 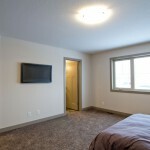 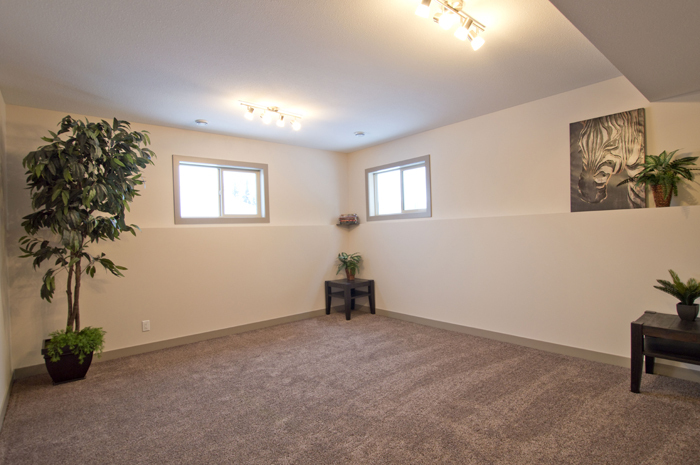 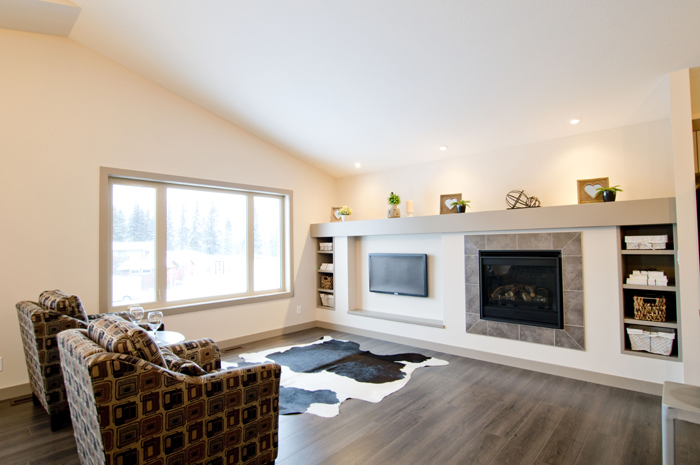 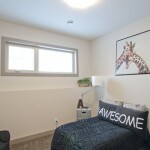 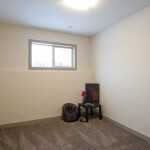 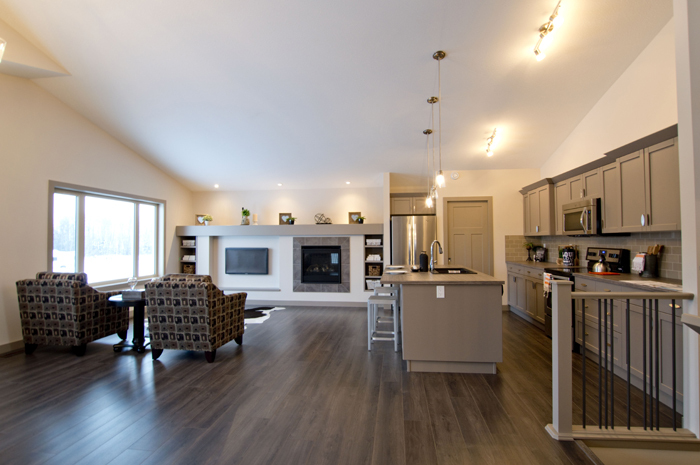 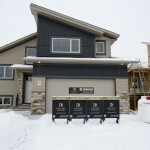 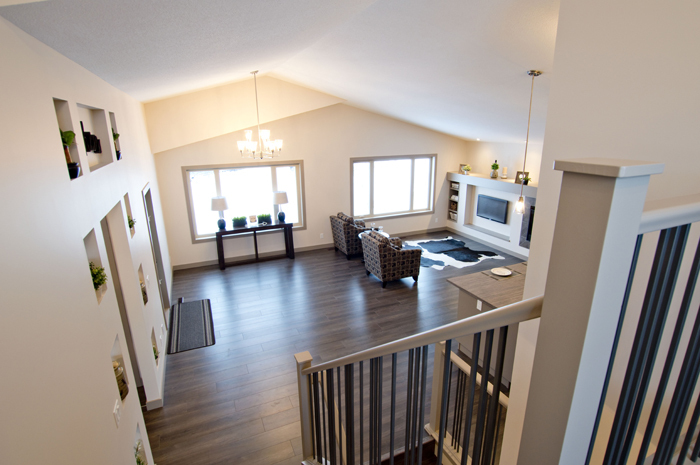 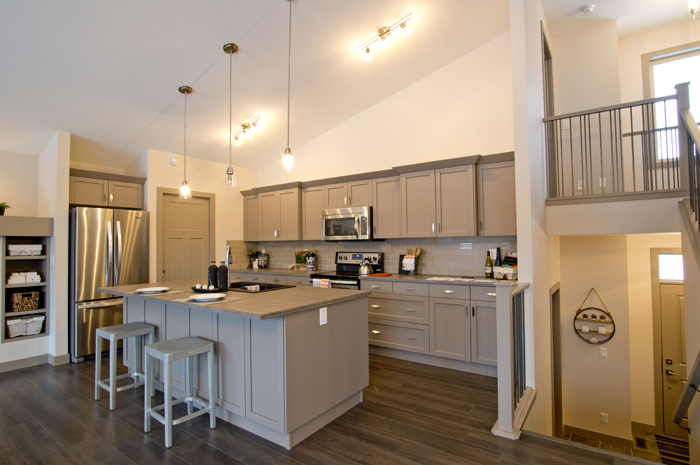 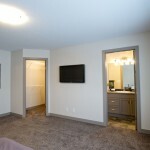 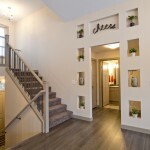 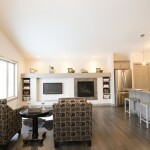 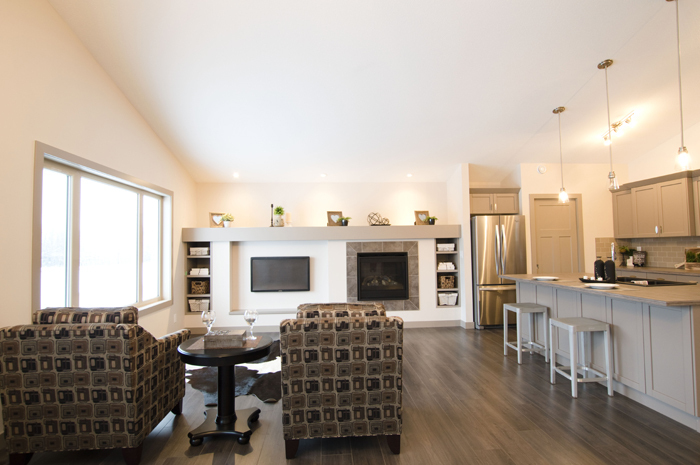 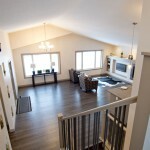 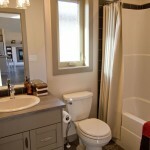 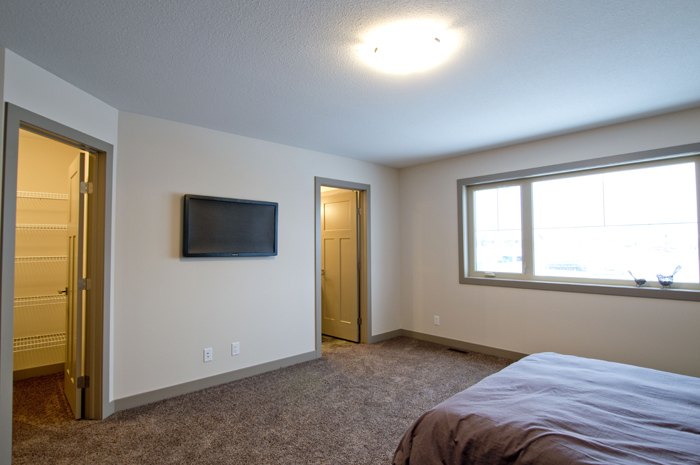 Call 403 346 3037 today as this home WILL go fast, or check out www.cachetfinehomes.com for more information!